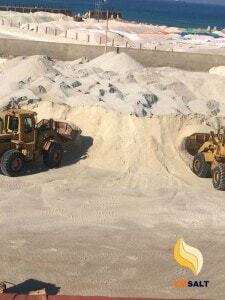 rock salt where to buy ? 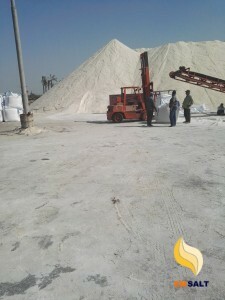 Rock salt considered the gold of Egypt in the coming period since the discovery of the salt mines in the Western Desert in Egypt, represented by Siwa salt and AL Qattara salt . 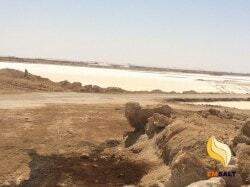 Since the discovery of rock salt in Egypt, importers from all over the world are rushing to buy Egyptian rock salt. 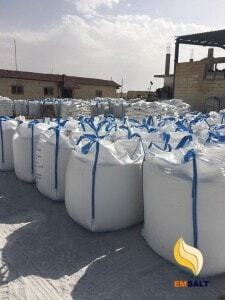 Rock salt where to buy from Egypt ? 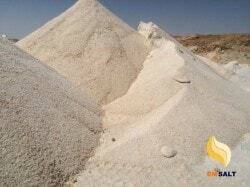 When decide to buy rock salt You should look for some factors in the rock salt supplier. 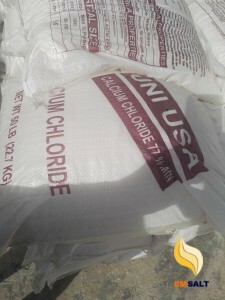 · Quality certificate for the company’s product. 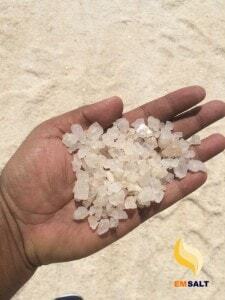 Egyptian rock salt is characterized by transparent crystalline color.